PETRONAS Hong Leong Yamaha made their presence felt in the PETRONAS Asia Road Racing Championship finale as both Mohd Zamri Baba and Yuki Ito registered among top five in the SuperSports 600cc category. It was a huge step up for the team following a disappointing outing in the Japanese double header at the Suzuka Circuit and the Autopolis Race Course last September. 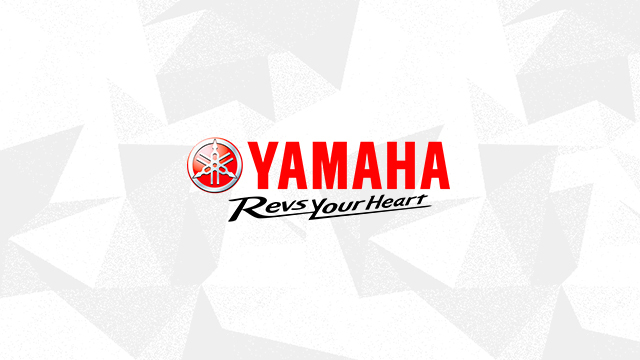 The team had acquired the services of Suzuka double winner, Shinichi Nakatomi’s chief engineer and this helped narrow the gap with the dominating Honda and Kawasaki teams. Zamri came in fourth fastest with 2’06.430s while Ito clocked fifth with 2’06.839s. Meanwhile championship leader, Azlan Shah Kamaruzaman laid an early marker to top the SuperSports 600cc timesheets with a new lap record of 2’05.701s, smashing former teammate and defending champion, Ryuichi Kiyonari’s 2’05.881s lap record in the process while title rival, Katsuaki Fujiwara settled for second best with 2’06.065s, 0.364 seconds adrift. Wildcard entry, Broc Parkes, a familiar contender in the World Superbike Championship and the SuperSports World Championship left a strong impression when he came in third quickest with 2’06.166s. 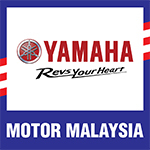 Mohd Azhar Abdul Jalil enjoyed a competitive start to the season finale to become the best performing Malaysian Yamaha rider in the Underbone 115cc practice sessions. The Outdo Koyoko Motul Yamaha YY Pang rider timed 2’39.020s to register fifth quickest while Indonesia’s Gupita Kresna dominated the timesheets with 2’37.173s. Championship leader, Hadi Wijaya clocked in second fastest with 2’37.280s followed by Mohd Amirul Ariff Musa third, 2’37.476s. Pleased with day one’s result, Azhar hopes to transform his competitive lap time into a good start position and land a top five finish for the finals on Saturday.